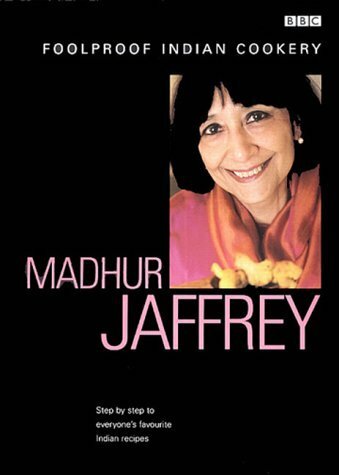 Madhur Jaffrey is an award-winning actress and bestselling cookery author. 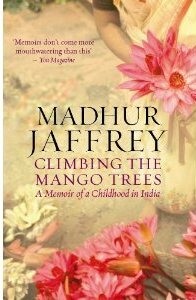 Her first book, An Invitation to Indian Cookery, was published in 1973 and her series for BBC television, Madhur Jaffrey’s Indian Cookery, made her a household name. 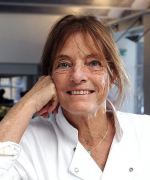 She has appeared in over 20 films, including Merchant Ivory’s Heat and Dust, and written over 15 cookery books, including Madhur Jaffrey’s Ultimate Curry Bible (2003) and Curry Easy. 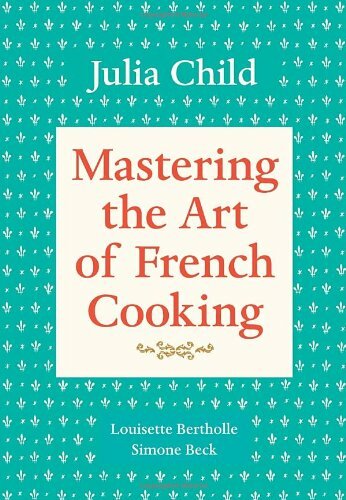 Tell me about Mastering the Art of French Cooking. Well, it was really my introduction to French food. I grew up with some French food in the house and knew a little bit about it and had eaten a certain number of dishes, but I had never made good French food on my own. 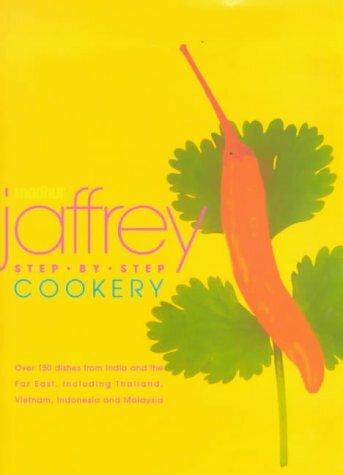 This was in the early 60s and I just thought this explained to me in such detail about how to cook the food, what the food was. It later became a kind of model for me about how to write a cookbook. It tells you how not to make mistakes. If your Hollandaise sauce curdles this is what you do. It just takes you by the hand. What do you do if your Hollandaise curdles? Well, you take it off the hob and you mix in more milk or whatever it is. You mix something cold in or put in cubes of ice and then slowly put it back. You have to cool it quickly and then put it back. You might need to put another egg in and start again. What’s the best dish in it? There’s a wonderful dessert that I make very, very often. It’s a Napoleon of crêpes, where you make lots and lots of crêpes and put mashed apples, almonds and Armagnac over each one and then you pile them up in layers and you put Armagnac on the top and you flambé it! It is incredible. And then there are simple things like coq au vin, boeuf bourgignon and things that need to be made very well to be really French and really good. She teaches you how to make a basic leek and potato soup and tells you how to convert it into a this soup and a that soup. All the sources are there and I’m still using this book now. It was done by Judith Jones, the best editor I have ever worked with. 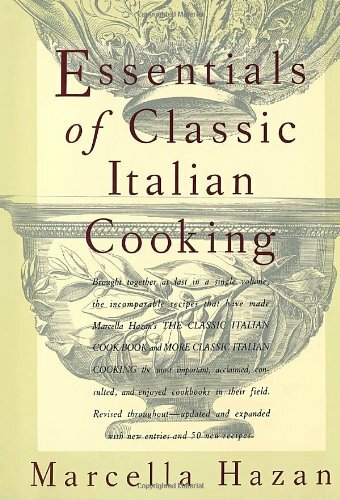 Tell me about the Essentials of Classic Italian Cooking by Marcella Hazan. This is also Judith Jones. She has a sense of what a cookbook should be and I’ve really learnt from her. Again, Marcella Hazan takes you by the hand. For example, if you are going to make a risotto she tells you what rice to buy. Not just one, but several, two or three. She’ll tell you what kind of temperature you should cook at, how much liquid you need, all the possibilities. Which risotto is supposed to be wetter. A pea risotto, made in early spring, is in a particular style of Venice. Yes. Soupy. People don’t always know that risotto can vary according to what the style is, etc. So, people always make it gummy but this is a soupy one. It is written so well, so beautifully, that you want to read the text and see how things arrive at being what they are. It is the best Italian cookbook I know of. I make a lot of things from it, including an osso bucco, the risottos, home-made pasta, ravioli. She leads you through the whole range. 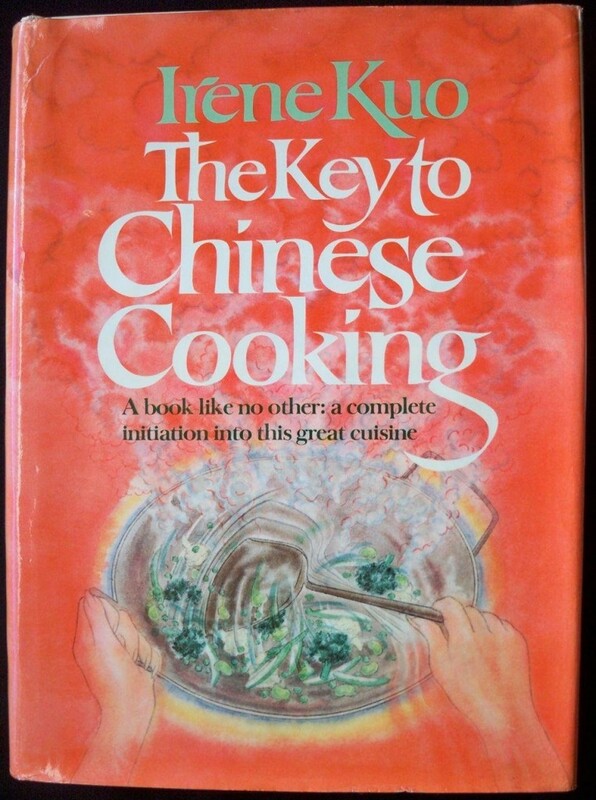 Tell me about the The Key to Chinese Cooking. This is sadly out of print now but you can get it from specialists. It’s by Irene Kuo and this is another Judith Jones book. She demands that you explain what you’re doing. If they’ve understood the basics of it then they’re going to be able to do it. For example, this book tells you how to velvet. Well, you know if you’re making stir-fried chicken or stir-fried fish, you don’t just slap the fish into oil. It will break and it won’t be as good. So what the Chinese do is they take the fish and put a little egg white, put a little cornflour, a little seasoning on it, rub it in and put it away for a while. Then you blanch it in either water or oil, pass it through the oil or water and that readies it for stir-frying. So that’s why if you do a stir fry at home without doing this it doesn’t taste very good. It doesn’t taste like a Chinese restaurant. Well, that’s why. There’s a velvety texture that’s lacking on the meat or the fish and that’s because you haven’t velveted it. The editor doesn’t help choose the recipes but gets you to write it up imaginatively? I think so. And in some cases she’ll pair them with somebody who can write and who watch and describe. For example, swirling something in hot oil. If you describe it properly then someone else can copy it, but not everyone is a writer. Why do you swirl something? Well, in a wok the heat is all around so if you want it to touch heat immediately you have to swirl it around the edges of the wok. The book explains all these techniques. Pea shoots and watercress, when you are cooking them they can easily become stringy with strands that you have to pull through your teeth, so she cuts them, chops them up in a certain way before stir-frying. That’s why you need that kind of background. 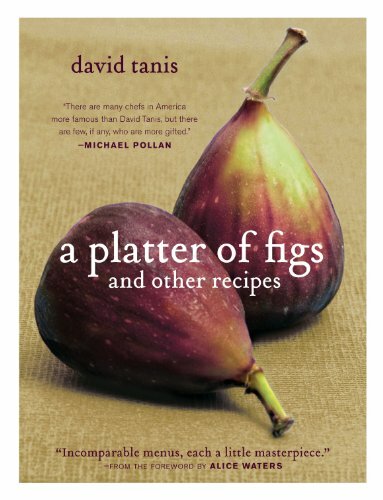 David Tanis, A Platter of Figs. David Tanis spends half the time in France so it’s a book that’s American but has French and Italian, generally European influences. 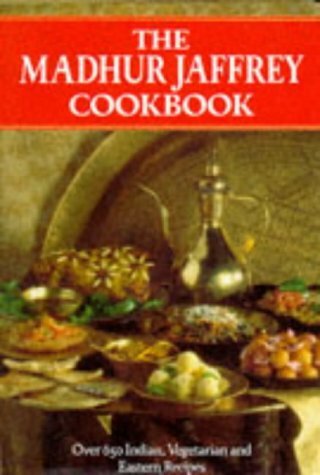 It’s a book that I can cook from all day. There is a recipe for rabbit, Rabbit in the Oven with Mustard. I love to make that, I also love the Roast Pork Loin, Porchetta-Style, and the Roasted Quail with Creamy Polenta. He goes by the seasons, recipes for chicken with a little bacon, often with French techniques, so many wonderful dishes. I’ve cooked dozens of dishes from this. How do you make quail? How do I or how does he? I don’t remember how he does though I do cook from it all the time. I just marinate quail in garlic, onions, ginger, a little garam masala and lemon juice, I let it sit for a while and then I just grill it. You don’t need to do too much else. I’m going to make that tonight. You do need to marinate it, but not for long. A couple of hours is enough. 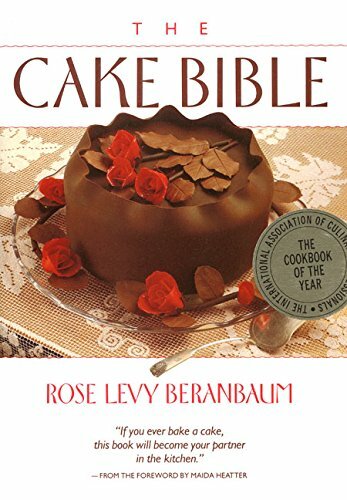 She has written Rose’s Heavenly Cakes and The Cake Bible and what you need to know about baking, she knows. Every little trick of the trade to get it perfect, she knows. So, what happened was that I was doing a banquet for 50 to raise funds for my husband’s chamber music group in New England and it was mango season and I wanted a mango cheesecake. She has cheesecake in her book but I wanted something with swirls of mango inside and mango on top. I called her up and she said: ‘I’d love to work that out with you.’ We chatted back and forth for three weeks and kept trying and she has cream cheese, Greek yoghurt and she somehow worked out the creamiest interior with swirls of mango in it and mango purée on top and it is absolutely heavenly. 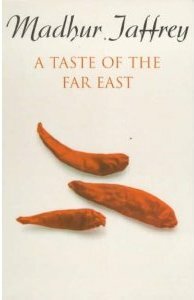 Is the recipe in one of these books? No, it will be in a future book! We worked this out in August. All the cheesecakes in her books are marvellous though. She does one with pumpkin for autumn. You could make it specifically for Thanksgiving. I’m looking forward to my quail. Don’t inundate them with anything. More ginger, little garlic, tiny amount of onion, maybe a bit of cayenne. And a tiny bit of lime juice. You can pan fry it with butter and oil or just put it under the grill but baste it with the oil and butter.